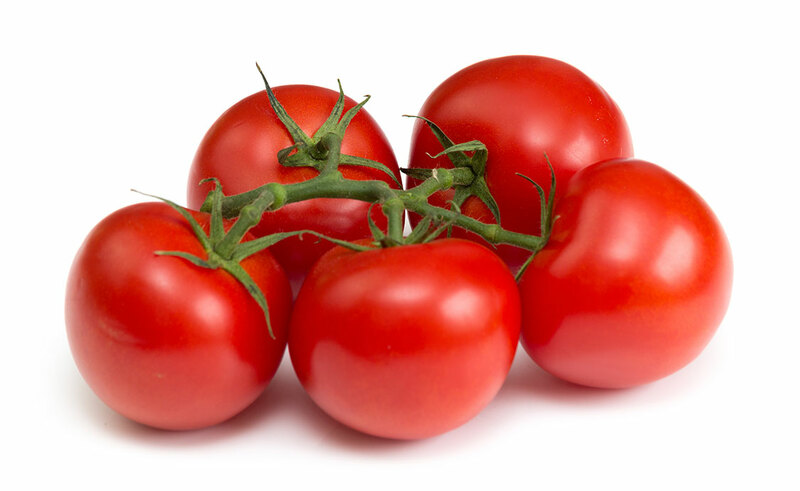 Grown in greenhouse - regular round and bunch tomatoes from average to large size, available in either 1 or 2 layers in carton box. 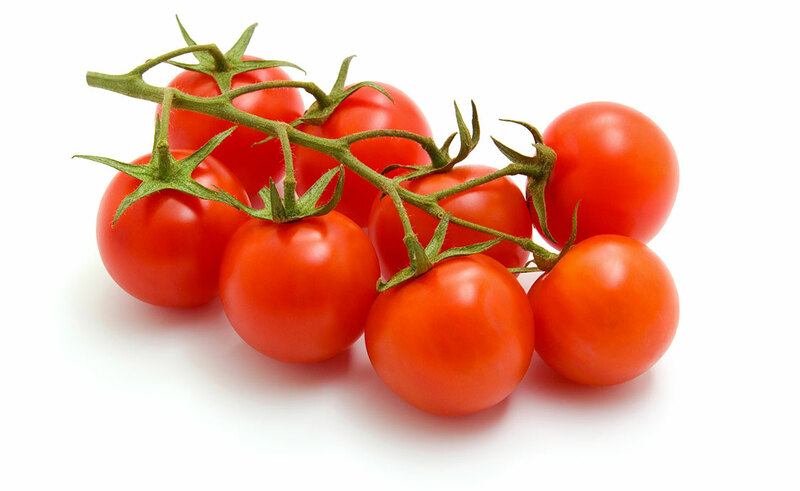 Cherry tomatoes of high class quality, available in 500 gr plastic boxes or 5 kg carton boxes with 2 layers. 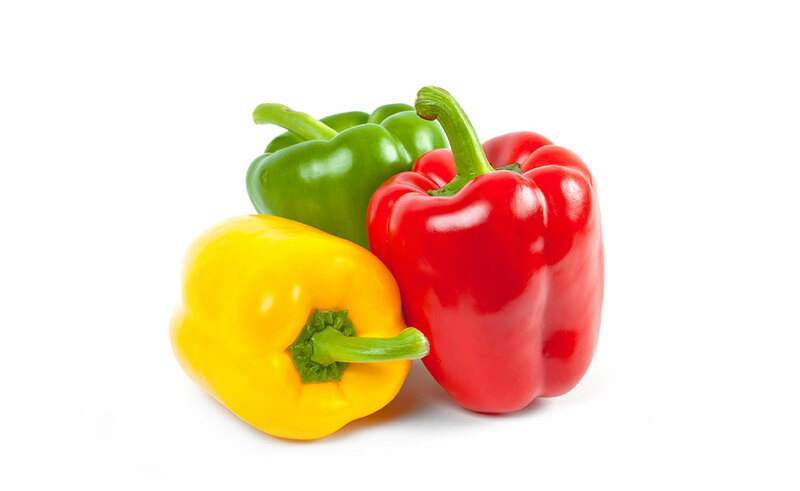 Kapia red peppers grown in greenhouses, available in 2 or 3 kg net bags or 5 kg carton box. 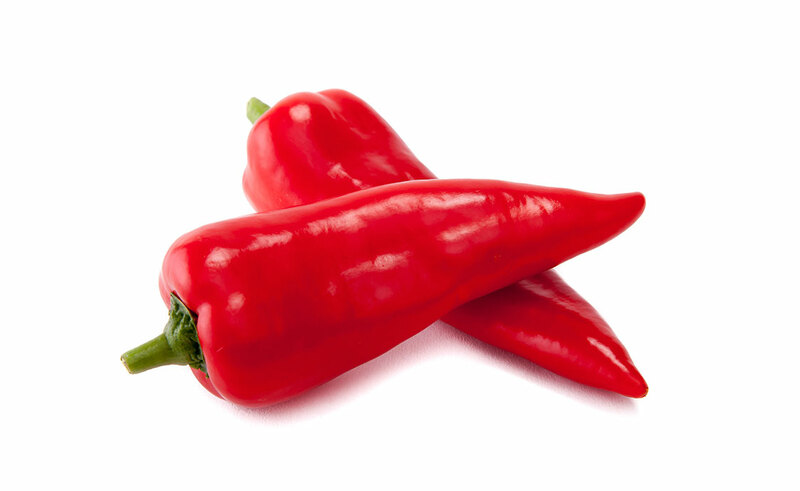 Babura and Somborka peppers grown in greenhouses, available in 2 or 3 kg net bags or 5 kg carton box. 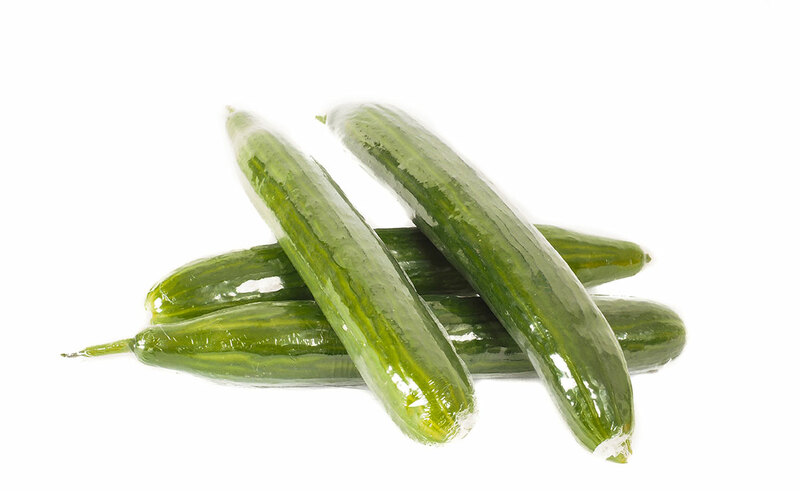 Dutch filmed cucumbers packed in carton box. 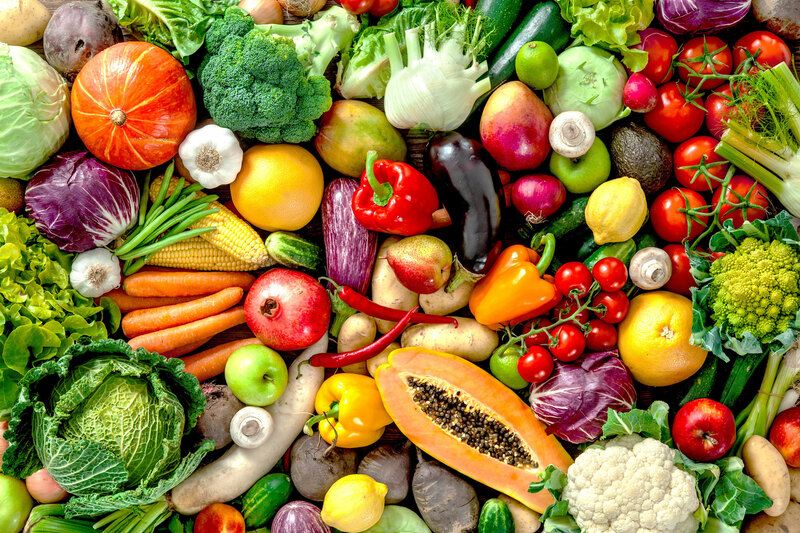 Various packing options available. 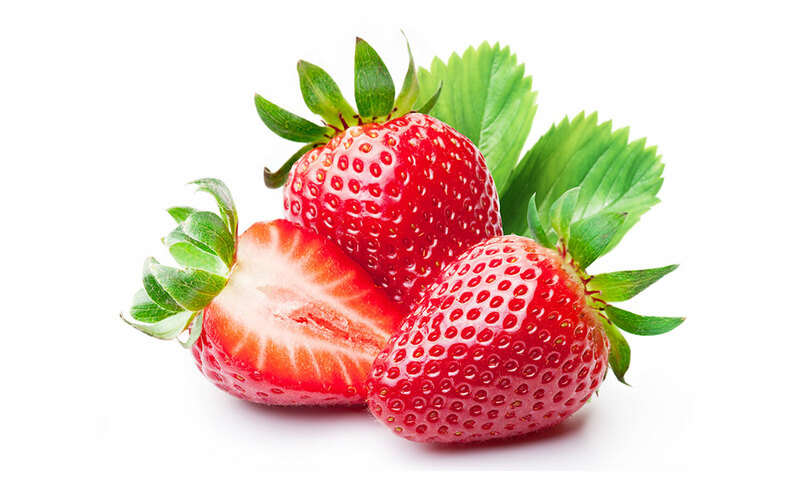 Fresh and high quality strawberries. 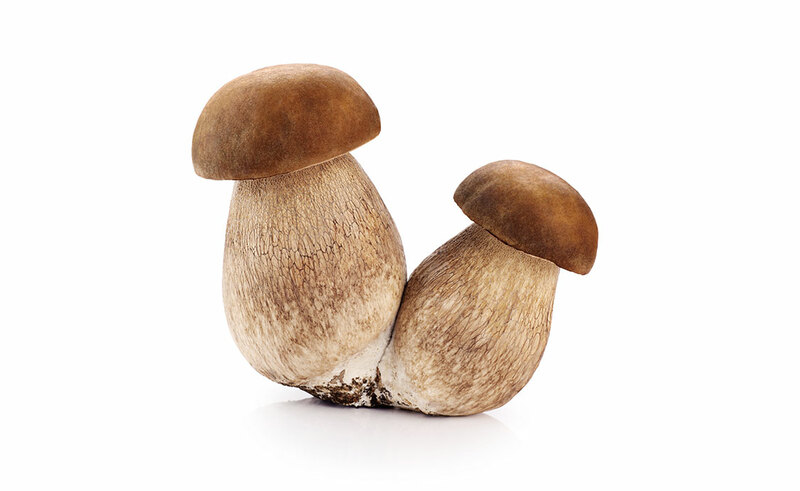 Boletus and Chantrelle wild mushrooms, available in various packing options. 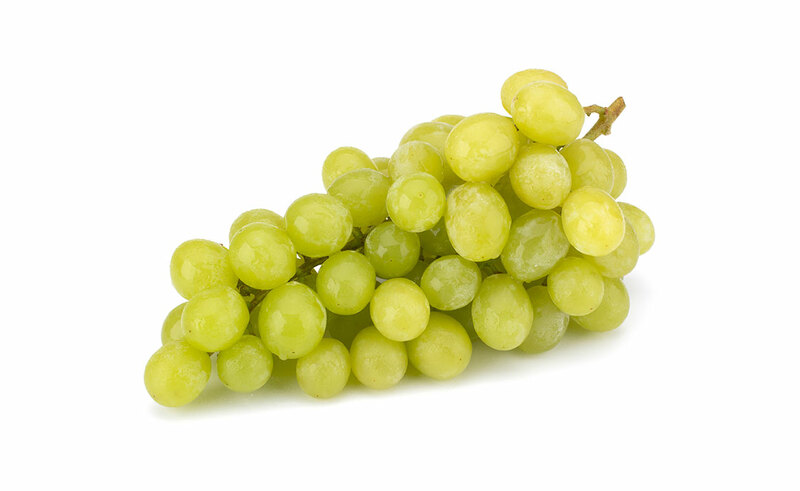 Fresh and high quality white and red table grapes. 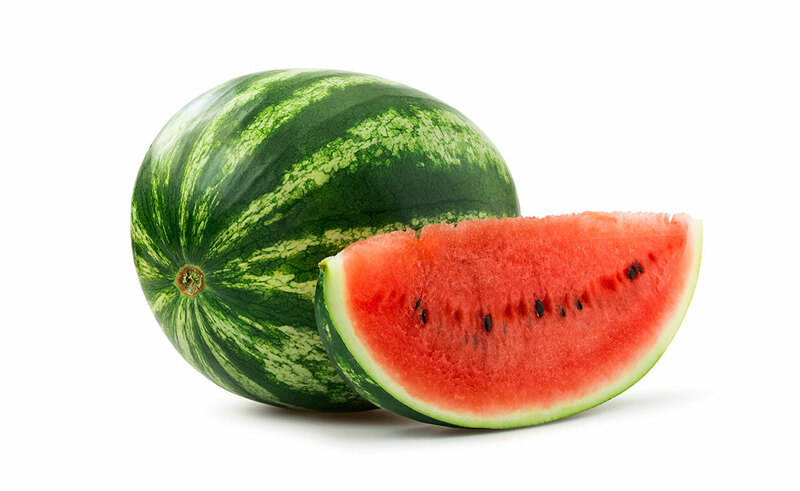 Florida type watermelon, available in wooden crates packing options. 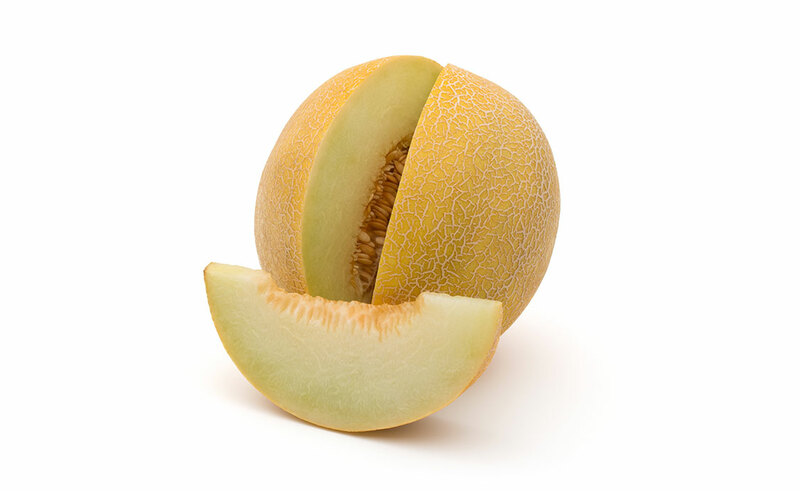 Galia and Honeydew varieties available in both 4 to 5 pieces in carton box or wooden crate. 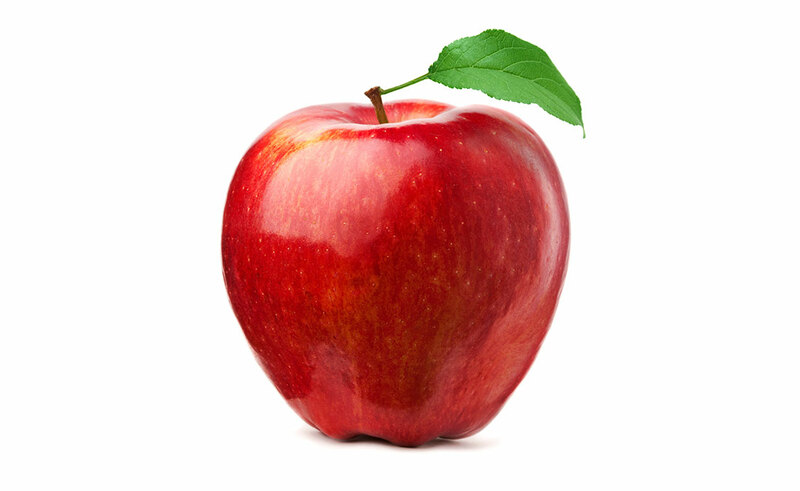 Various varieties available in carton box packing options: 2 layers. 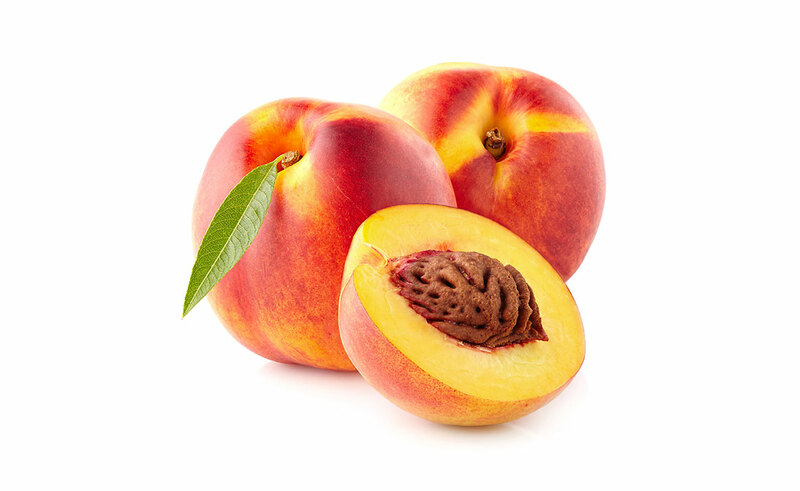 Fresh and high quality nectarines. 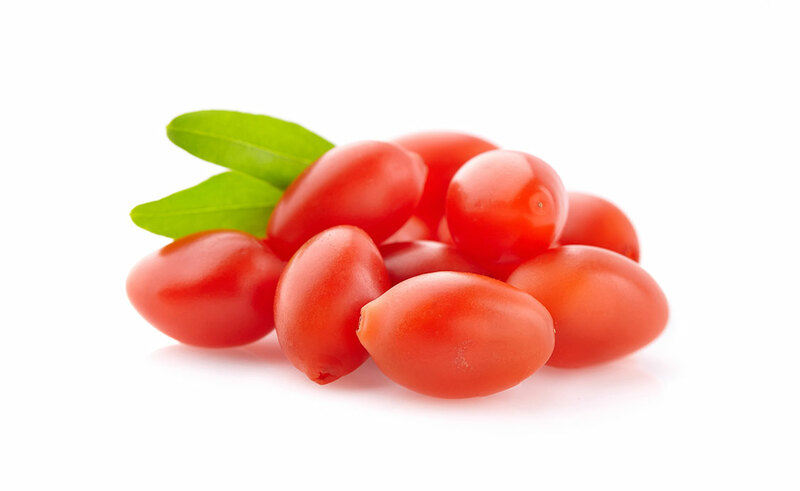 Fresh Goji Berry available in different packing option.